Wow! If you are a fan of classical music, here is a set you don’t want to miss out on downloading!! 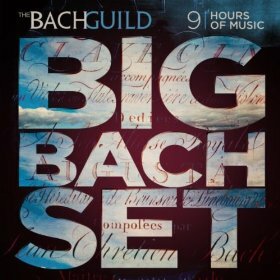 Amazon has the Big Bach Set — which includes 9 HOURS of music, for just $.99 right now! That is 120 songs, all of which are individually about $.99! Hurry and download the MP3 album now while at that price!